Tequila David Reyes has been described a number of ways. Soft. Creamy. Almost like a latte. 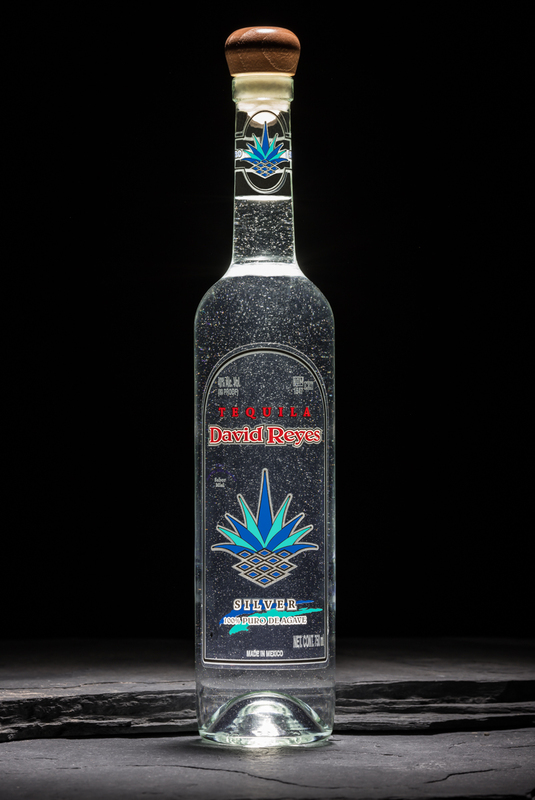 Tequila David Reyes is bright, pure, platinum, and pristine in color, but not so iridescent that it resembles mercury. The legs and tears sheet easily down any proper glass. We suggest that you turn your sealed bottle of Tequila David Reyes upside down, and then right side up again. Then, marvel at its lingering bubbles, a sure sign of its conscientious distillation. Balanced hints of anise, with a great baked agave presence. Herbaceous, and slightly floral. Tequila David Reyes is softer and more approachable than most tequilas on the market. A lovely, slightly sweet intake with a progressive peppery explosion at the back of the palate. Excellent structure, with a short to medium finish. 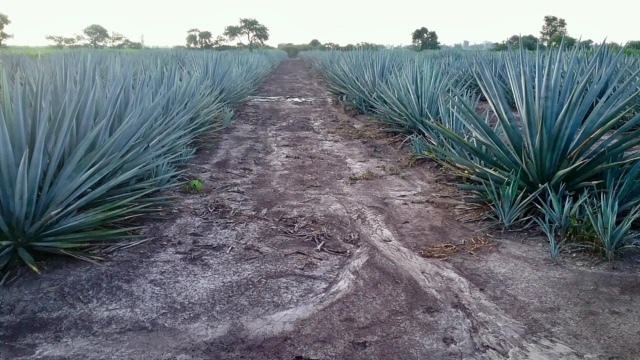 Tequila David Reyes is frequently compared to tequilas at a much higher alcohol by volume (ABV) due to its pronounced agave characteristics that are usually only found in brands distilled at higher percentages of alcohol. 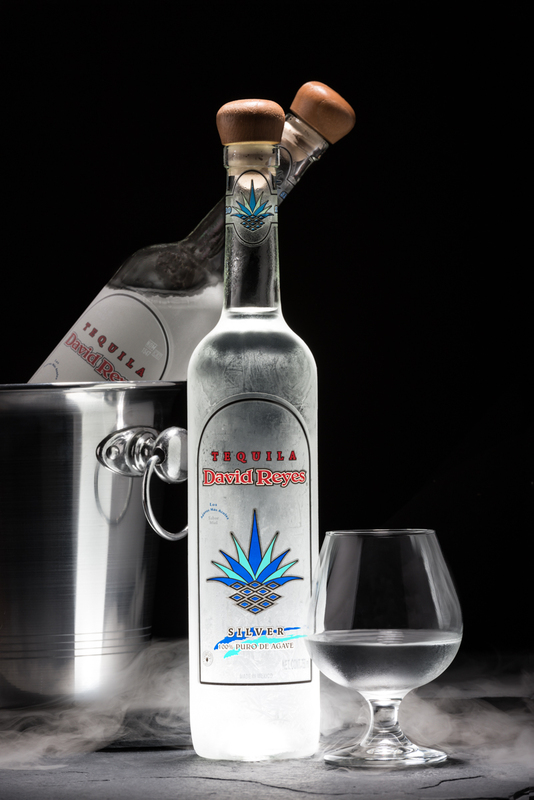 Distilled at 80 proof (40% ABV), Tequila David Reyes comes as close to tasting his prized agave, baked directly from the oven. “If you’re lucky enough to get a pour of Tequila David Reyes, don’t let them serve it to you in a shot glass or in a champagne flute. A Stolzle jarrito tumbler, or a Glencairn whiskey glass is more appropriate. “These vessels have bowls, longer necks and wider mouth surfaces that allow all the aromas and flavor notes of Tequila David Reyes to come through. If your favorite restaurant or club does not offer Tequila David Reyes for you to enjoy, please point them to us and to this website. We’ll make sure it’s a worthy partner to carry Tequila David Reyes. Are you worthy of a bottle of Tequila David Reyes?